When founder Mark Pincus stepped down as CEO in 2013, the FarmVille maker’s market value jumped. 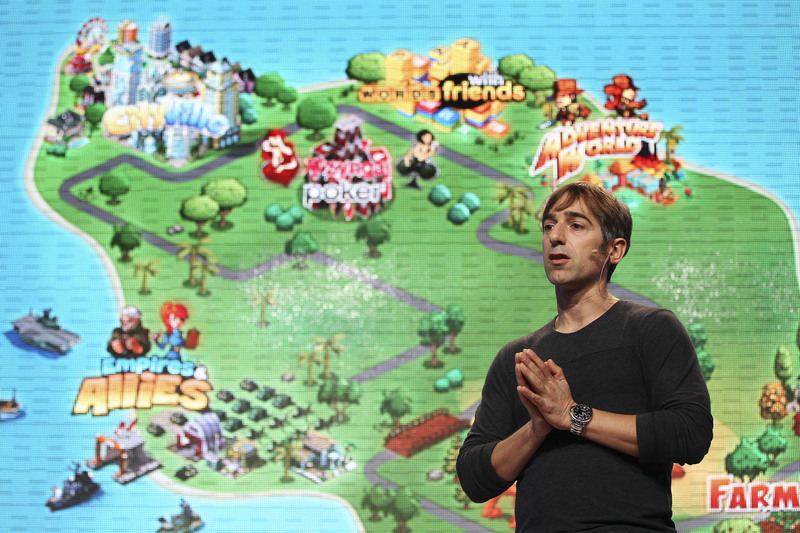 It tumbled again on the news that Pincus, who controls Zynga with three classes of stock, was coming back to officially run it. The super-voting share game is a treacherous one. Zynga said on April 8 that Chief Executive Don Mattrick would leave the company and that founder and Chairman Mark Pincus would return to the CEO role. Mattrick, the former head of Microsoft’s Xbox business, was hired to replace Pincus in 2013. In morning trading on April 9, Zynga shares fell about 14 percent to $2.50.